Susan has 40 years of experience in the field of education. In 2003, Susan completed an intensive college counselor training program and has counseled prospective students throughout the country and internationally ever since as an independent college consultant. Susan also has been conducting college admissions interviews with high school students for 13 years as an alumna of Tufts. Susan received a BA in Child Study from Tufts University and an Ed.M. from the Harvard Graduate School of Education. Her experience with the college admissions process includes the roles of educator, interviewer, counselor, and parent. Susan advises students to attain their goals to become their best possible selves, and then finding the best fit colleges and guiding them through the admissions process to achieve a positive outcome. 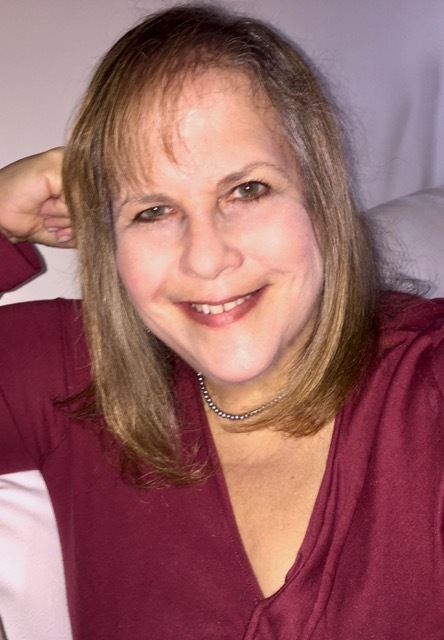 Susan helps all kinds of applicants, but has particular expertise in selective college admissions and specialized performing arts degree programs. In her work with high school students on the college admission process, Susan takes initiative to research educational opportunities, evaluate the fit of candidates for particular programs and schools, creates a balanced and appropriate college list, develops application plans and timelines, guides the resume and essay writing process, advises on the selection of recommendation writers, and meticulously executes schedules that stay focused on achieving successful outcomes. Susan has advised students with a broad range of college interests and abilities, starting as early as ninth grade. She also has significant experience in working with applicants to elite colleges. Susan has counseled students for admissions to summer programs, and has guided course selection, test planning, extracurricular activities, interview prep, and gap year plans. She is well versed on the diversity of programs at an extensive range of universities and institutions, including highly selective colleges. Susan enjoys working with students as they wade through the college selection and application process, which can be overwhelming. She delights in finding resources and then helping a student step by step as they plan and explore options to best meet their interests. She gets to know each student extremely well and helps them to become the best version of themselves and to be able to show that in the admissions process to colleges. There is nothing more satisfactory than when an advisee lands at a school that is the right match for them where they can thrive and be happy! Prior to her 16 year career as an independent college counselor, Susan taught elementary school; supervised student teachers; was an adjunct faculty member for both undergraduate and graduate courses in education at five colleges; and was an education consultant conducting in-service training in schools throughout Vermont. Besides having assisted many students with their college admissions process, Susan has been through the process with her two daughters. Susan's older daughter is a graduate of Brown University, attended MIT's MArch program in the School of Architecture, and has an MS in Architecture in Building Science and Sustainability from the University of California at Berkeley. Her younger daughter has a BFA in musical theater and acting from New York University's Tisch School of the Arts.